for your growing technology network. If you’re looking to have the cable infrastructure of your Tampa business designed, engineered, deployed or maintained, you’ll find the help you need from Metro Services Group. Our team of experienced professionals can assist you with all phases of your structured cabling in Tampa and the Bay Area. We’re experts in all networks, including voice, data, audio, video, security and wireless, and we provide flexible, cost-effective information and communications technology (ICT) solutions to support your business from the ground up. Your structured cabling solution is the heart of your technology network and vital to its operation. If it doesn’t work, nothing works. Our engineers will design a system that will provide the foundation for your network infrastructure. This flexible system will support your business needs today, and in the future, by complying with current industry standards while allowing for growth and integration of emerging and evolving technologies. Since opening in 2004, family-owned Metro Services has grown to become the contractor of choice for structured cabling in Tampa. Our commitment to our customers and excellence in our industry, has allowed us to be independent of vendors and provide unbiased consultations. We only work with products from world-class manufacturers to ensure that we provide your business with the optimum structured cabling solution. 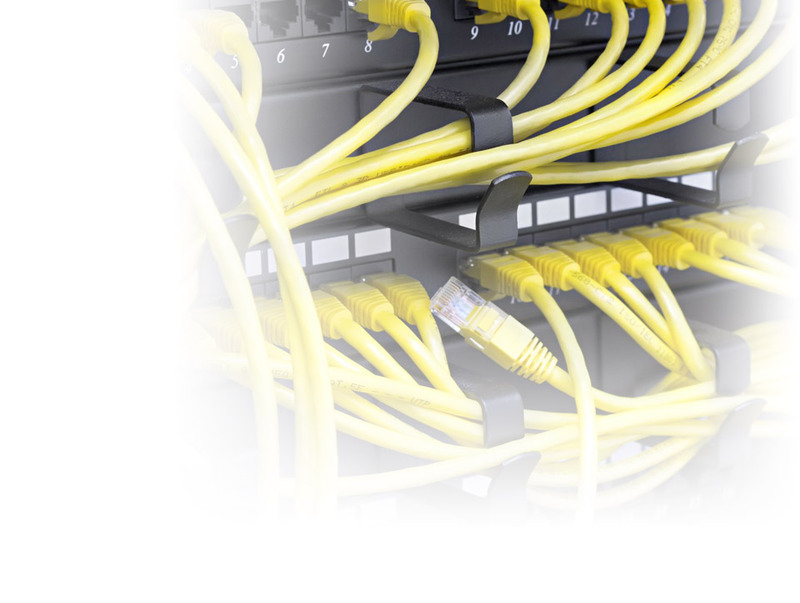 Contact Us Today to See How We Can Help You With Your Structured Cabling.